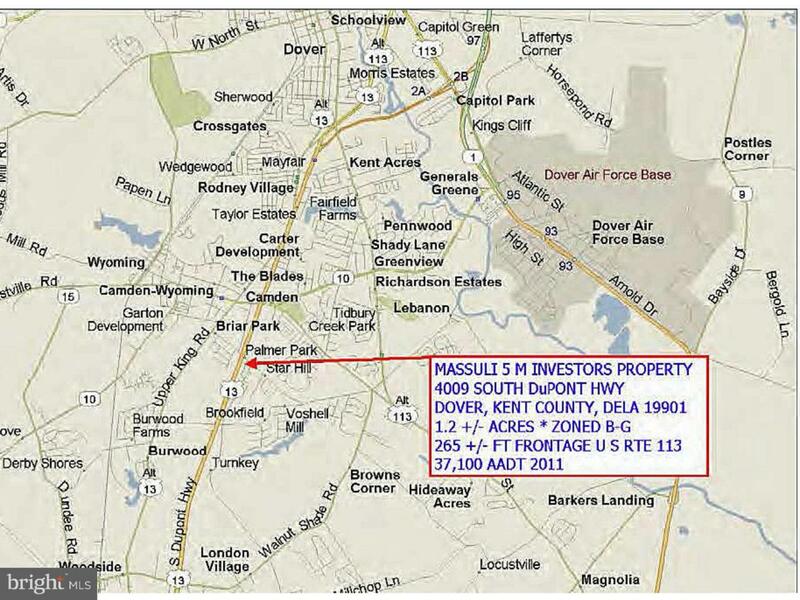 Vacant lot located at the southeast corner of Route 13 South DuPont Hwy and Voshell Mill road next to Waffle House. 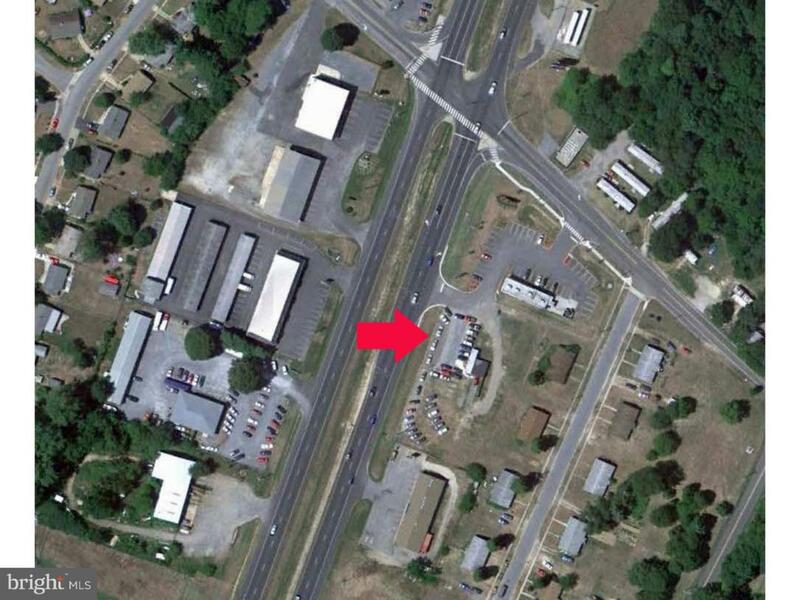 Ideally located near Wal-Mart, Lowe's, Price Honda, Central Tractor, and numerous other retail draws. 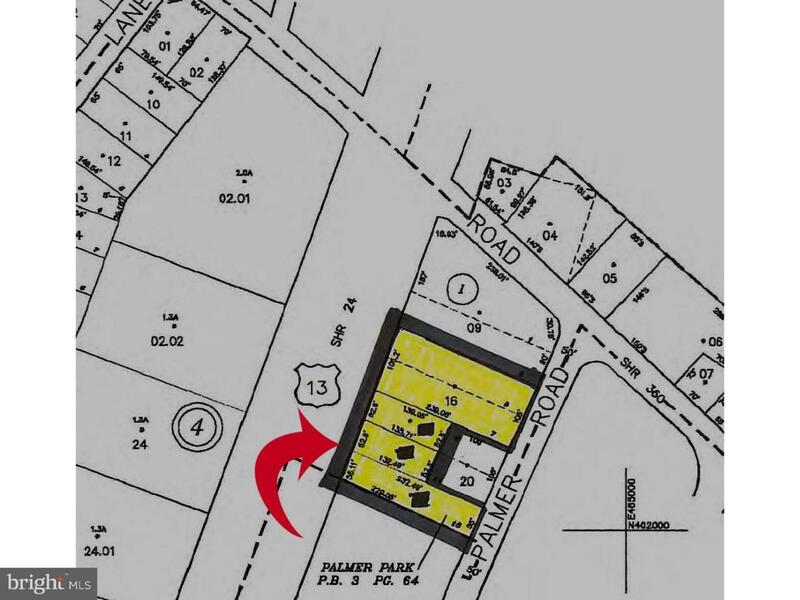 The property has direct access to Route 13, and shares storm water maintenance with Waffle House, and has easement thru Waffle House to Voshell Mill Road. There is also direct access to Star Hill. 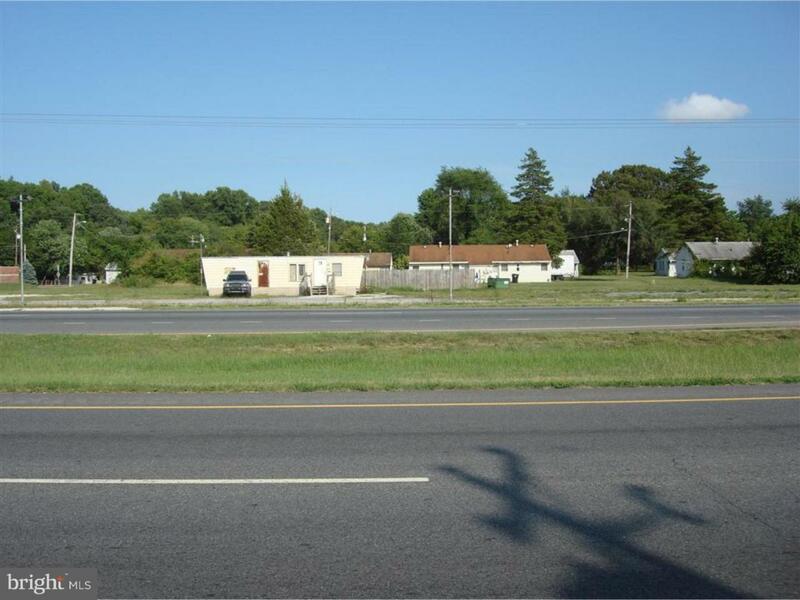 The property is zoned General Business, and has access to sanitary sewer. Ground lease considered only for national tenant.